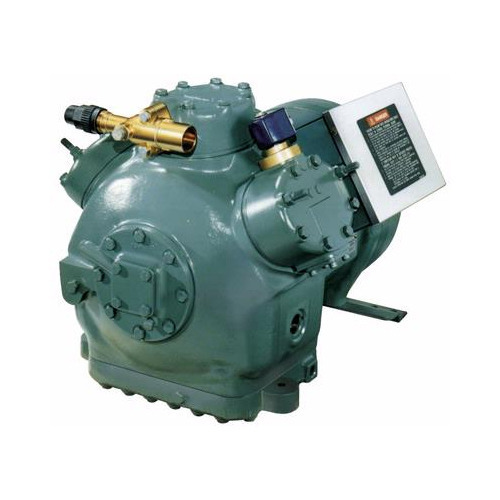 We are offering a wide range of Scroll Compressors. These are of high quality & clients can avail these products from us at most economical rates. 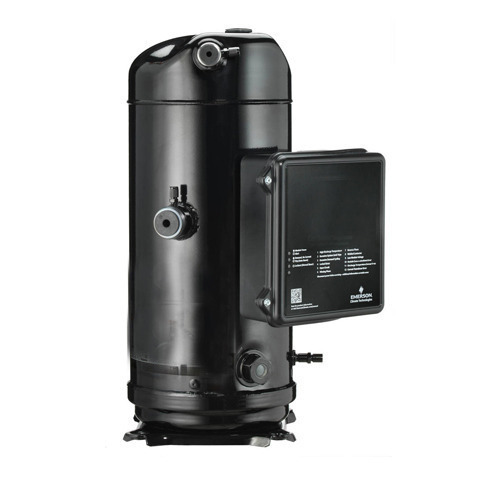 Our clients can avail from us a wide collection of best quality Emerson Compressors. Our entire product range is abrasion resistant in nature and ensures safe operations and provides cost-effective solutions to systems requiring a wide range of evaporating capability. 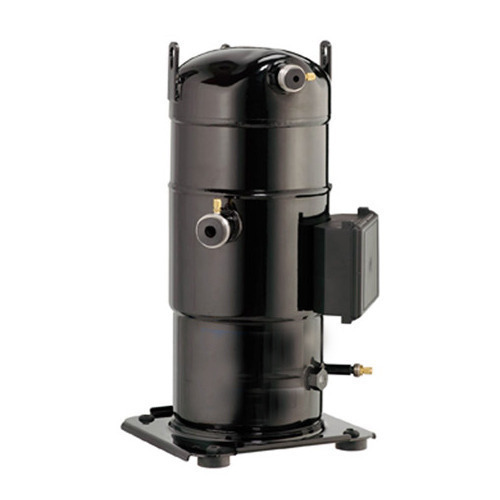 In addition to this, these offered ranges are used in the refrigeration and air conditioning applications. 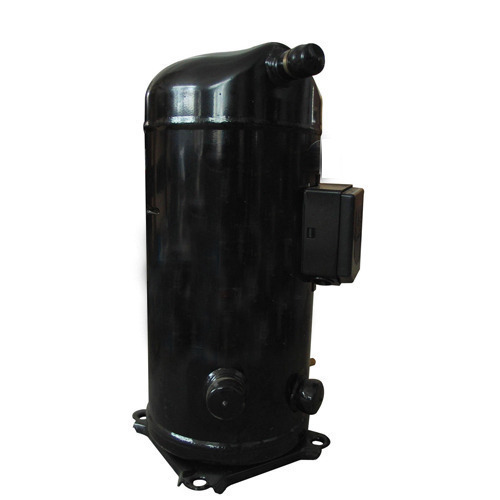 Our organization is well known in the industry for catering a distinguished segment of Copeland Scroll Compressors that make use of one stationary and orbiting scroll for compressing refrigerant gas vapors from the evaporator to the condenser of the refrigerant path. Manufactured with following industry quality standard, our range meets the requirement of various industries. 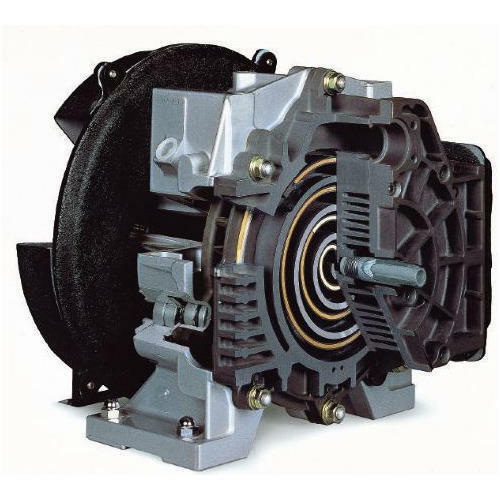 We are a remarkable entity, engaged in offering a superior range of Semi Hermetic Compressors which is highly demanded by the clients. 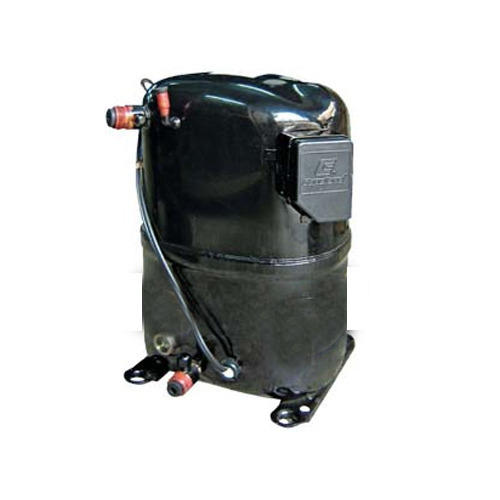 Our entire product range allows the removal of refrigerant vapor from the evaporator and also minimizes the pressure in the evaporator to point out the desired evaporating temperature. 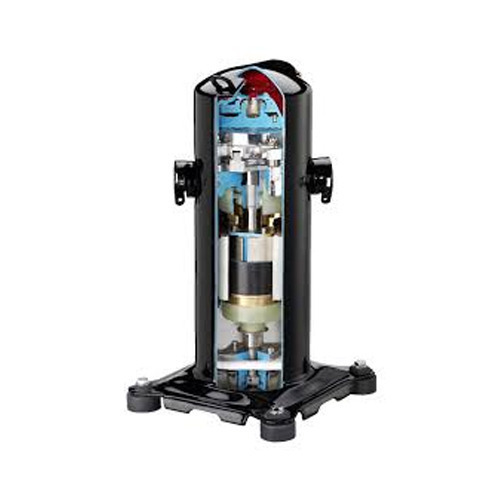 These offered compressors ensure high systems that require full temperature performance including low temperature evaporating conditions to-40 degrees F.
We are renowned and trusted enterprises in the industry, offering a best quality array of Emerson Refrigeration Compressors to our esteemed customers. The product offered by us is made from finest quality components. Additionally, these products are mainly used for refrigeration applications such as Deep Freezers, Refrigerators, Water Coolers, Bottle Coolers and Softy Ice-cream Machines.